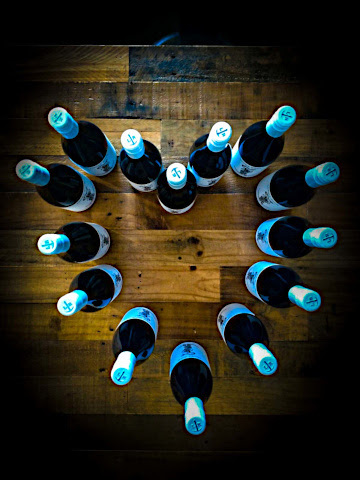 Wine Made With Intention, Not Pretension. 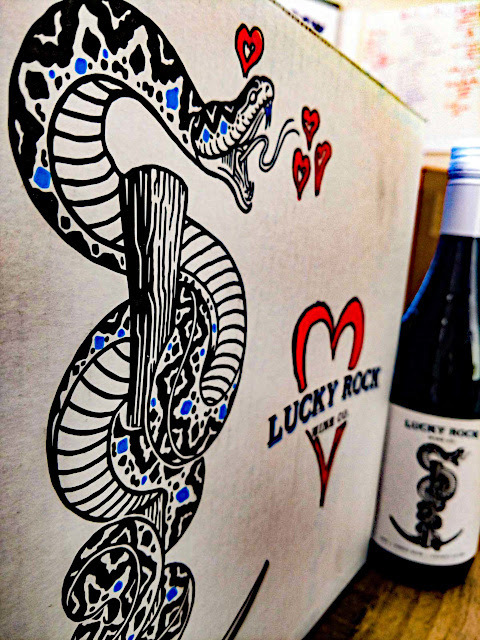 For us, love comes in many ways: tats and wine are just two. 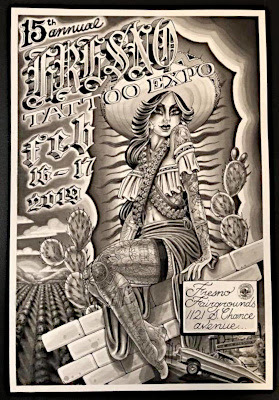 When you combine the two, well you can end up with either a tat you got when drunk and soon regret, or you can join the festivities at the 15th Annual Fresno Tattoo Expo. We will be putting up a booth and pouring some wine to support our tattooed brothers and sisters. This is a family friendly event, and kids under 12 are free! Aw shucks, we won a Gold Medal for our 2017 County Cuvée Pinot Noir and now we're psyched to hang with the fans at Fort Mason in San Francisco for the San Francisco ChronicleWine Competition Tasting. Swing by the table for a quick beverage or adorn a fake tattoo. You should know that our label got some love by winning a Double Gold Medal at the 2018 San Francisco International Wine Competition. We appreciate the judges' good taste. 2019 is looking to be an interesting year - that's either a curse or an occasion to enjoy more wine - or both.